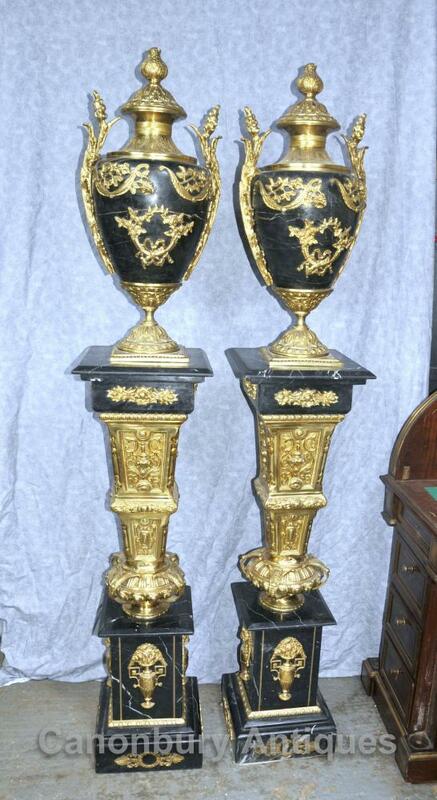 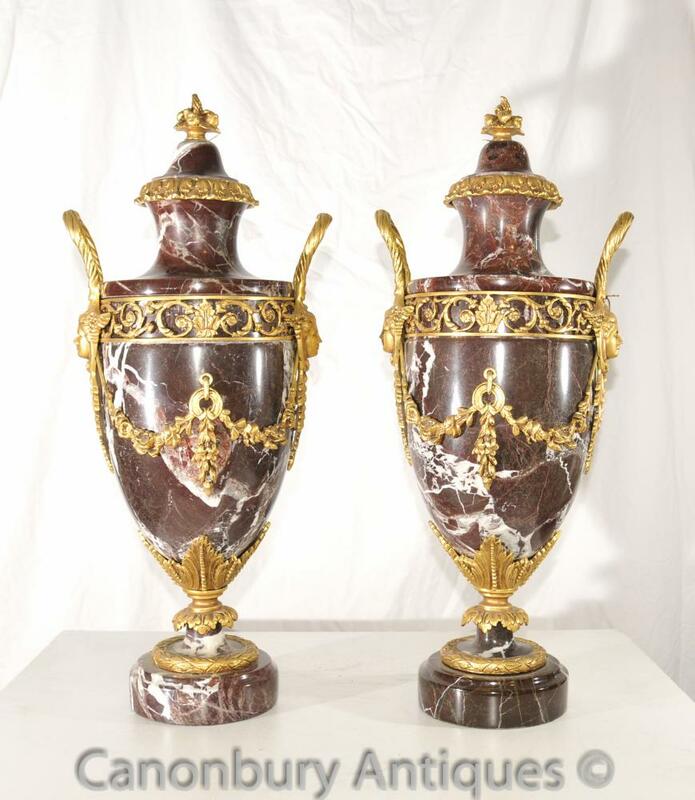 This entry was posted in Amphora Urnes, Ormolu Urnes, Urnes en marbre and tagged urnes amphores, urnes en bronze doré, urnes en marbre on June 11, 2016 by AntiquitesCanonbury. 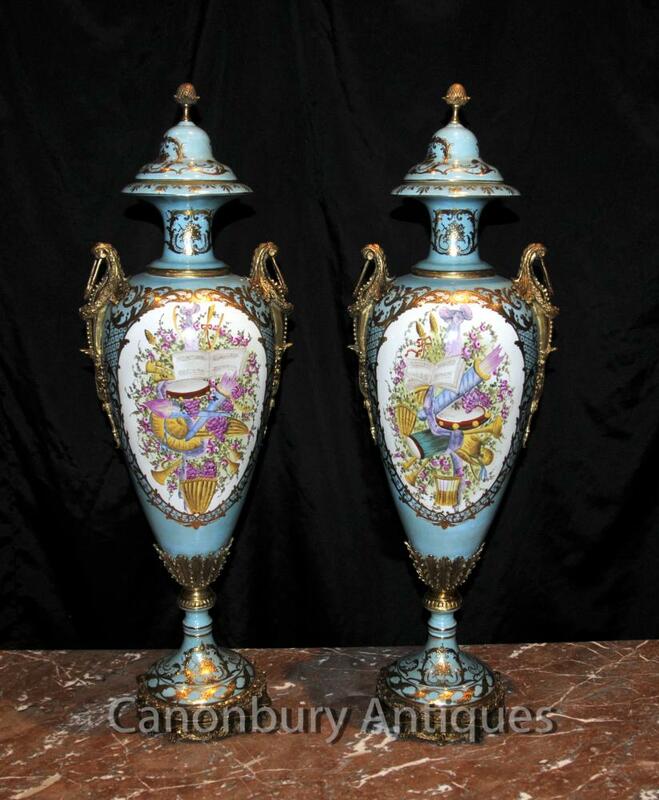 This entry was posted in Amphora Urnes, porcelaine Vases, Urnes en porcelaine and tagged urnes amphores, urnes en porcelaine, vases en porcelaine on March 29, 2016 by AntiquitesCanonbury. 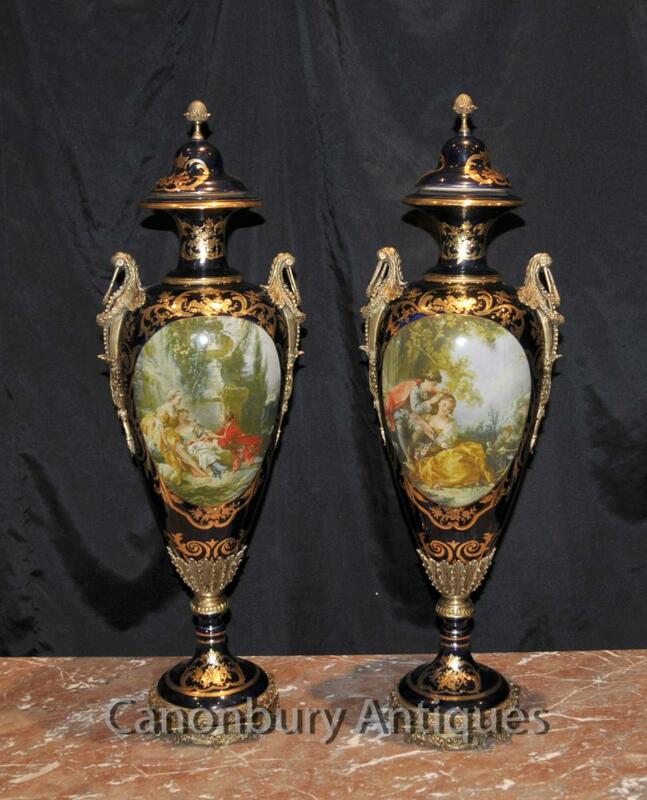 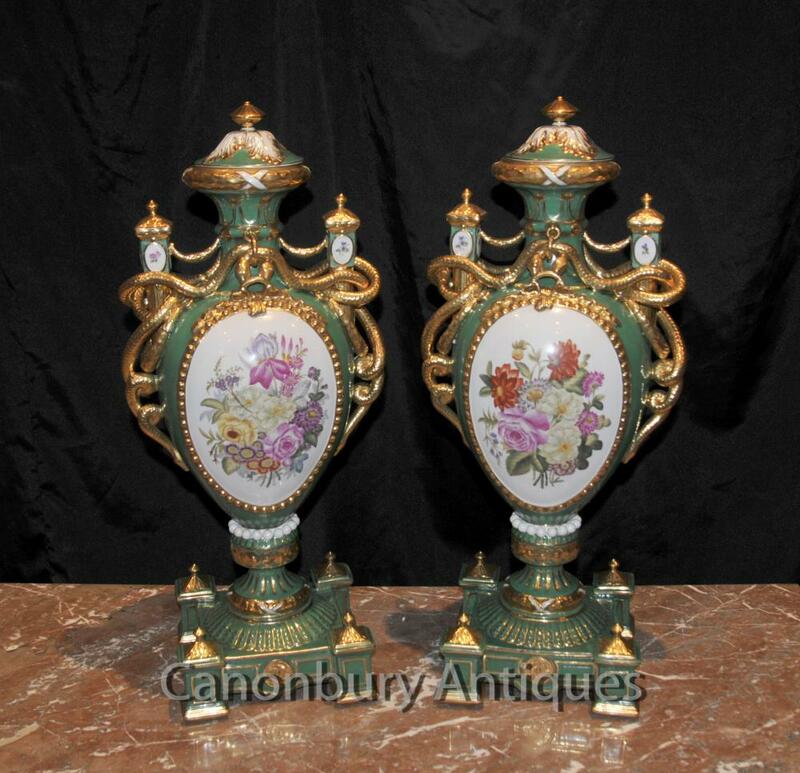 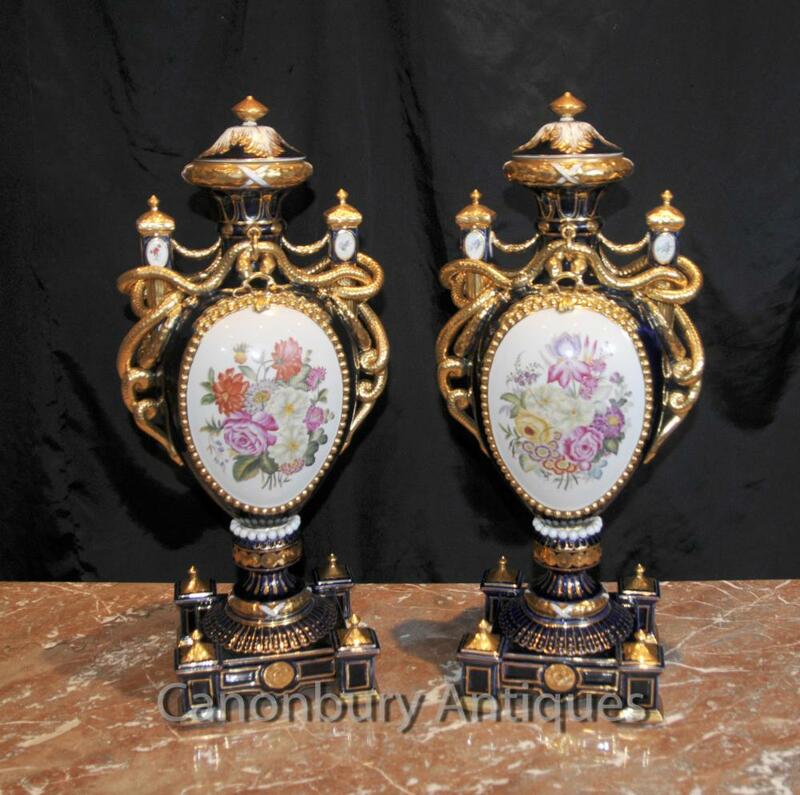 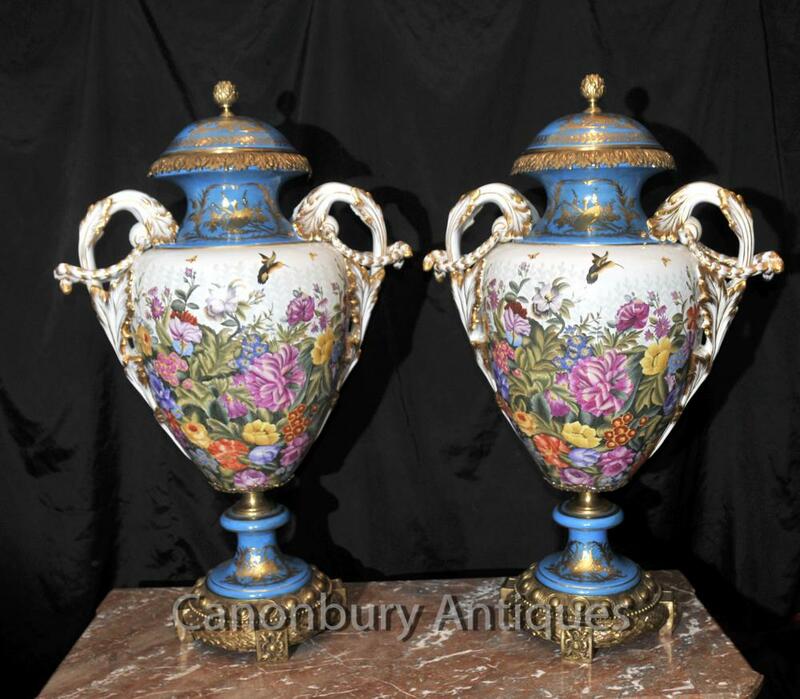 This entry was posted in Amphora Urnes, porcelaine Vases, Urnes en porcelaine and tagged urnes amphores, urnes en porcelaine, vases amphores, vases en porcelaine on March 11, 2016 by AntiquitesCanonbury. 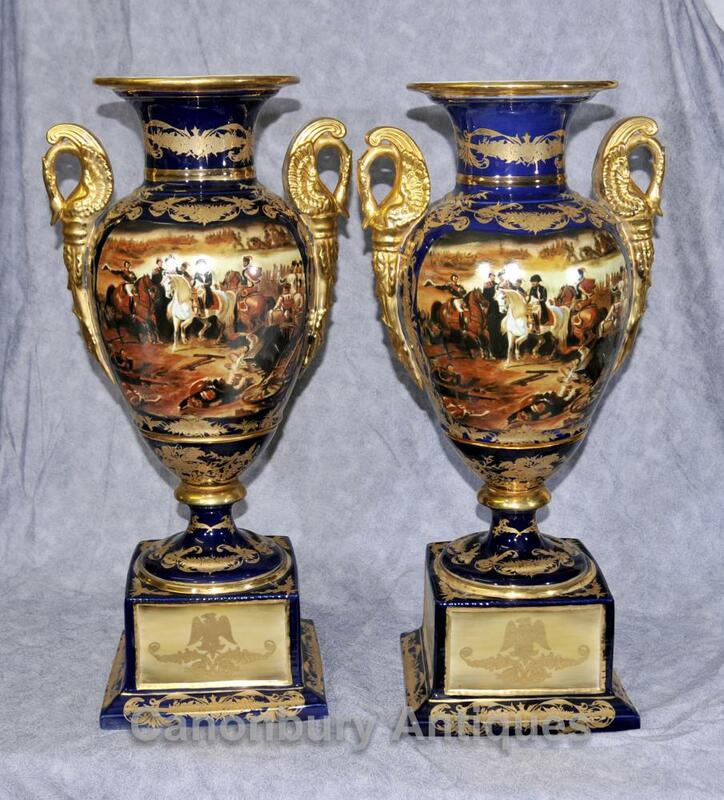 This entry was posted in Amphora Urnes, Stands de piédestal, Urnes en marbre and tagged stands de piédestal, urnes amphores, urnes en marbre on March 9, 2016 by AntiquitesCanonbury. 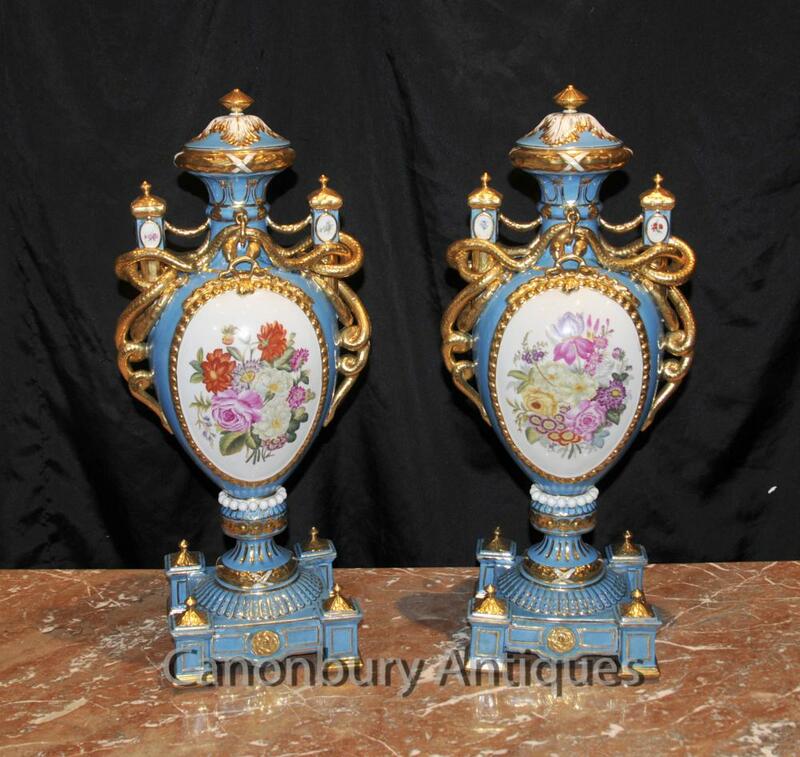 This entry was posted in Amphora Urnes, Campana Urnes, porcelaine and tagged urnes amphores, urnes campana, vases en porcelaine on January 23, 2016 by AntiquitesCanonbury. 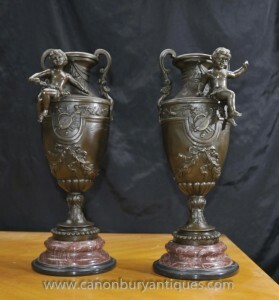 This entry was posted in Amphora Urnes, bronze Urnes and tagged urnes amphores, urnes de bronze on September 30, 2015 by AntiquitesCanonbury.